Bridging obstacles that hinder worthwhile goals is why we exist. 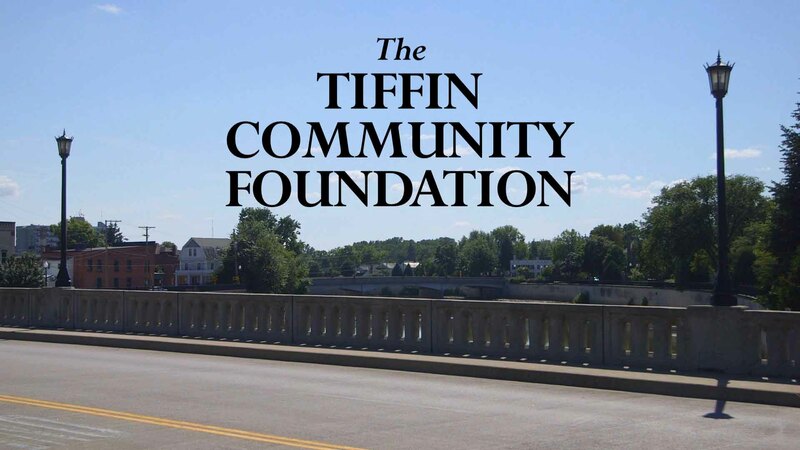 For over 30 years The Tiffin Community Foundation has been metaphorically building bridges to help the citizens of Tiffin and Seneca County, Ohio, access charitable and educational services and programs that will enrich their lives. Tiffin Community Foundation currently has over 80 individual funds benefitting the causes and passions of donors in Tiffin and Seneca County. Donors contributed over $1million in 2017 to support the mission to significantly impact our community in a way that empowers every citizen of Tiffin and Seneca County to live their best lives. From the organizations working to meet community needs, to the donors who have the resources to meet those challenges, collaborations are being forged around many shared interests every day. As we enter the giving season, millions of people from every background will be looking to give back to the communities that have supported them. They’ll also look to ensure that their heartfelt giving—however they choose to give—will have the most impact. That’s why so many of them will choose to give to a community foundation. 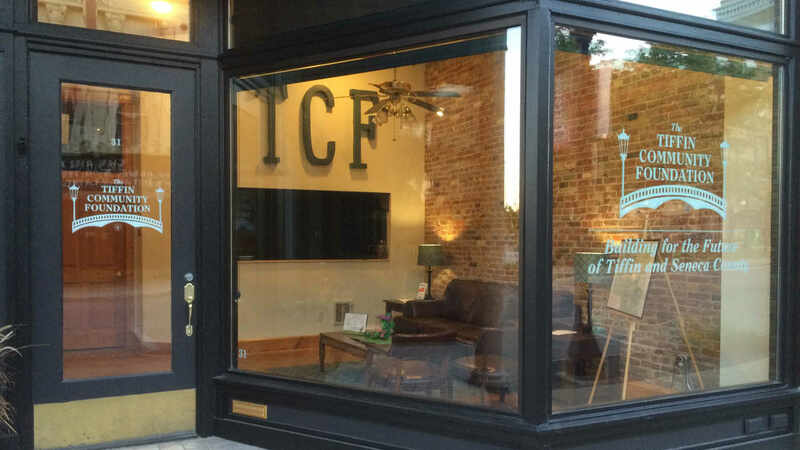 A gift to The Tiffin Community Foundation is an investment in the future of your community. Join us in recognizing our collective impact and the difference we can make together.